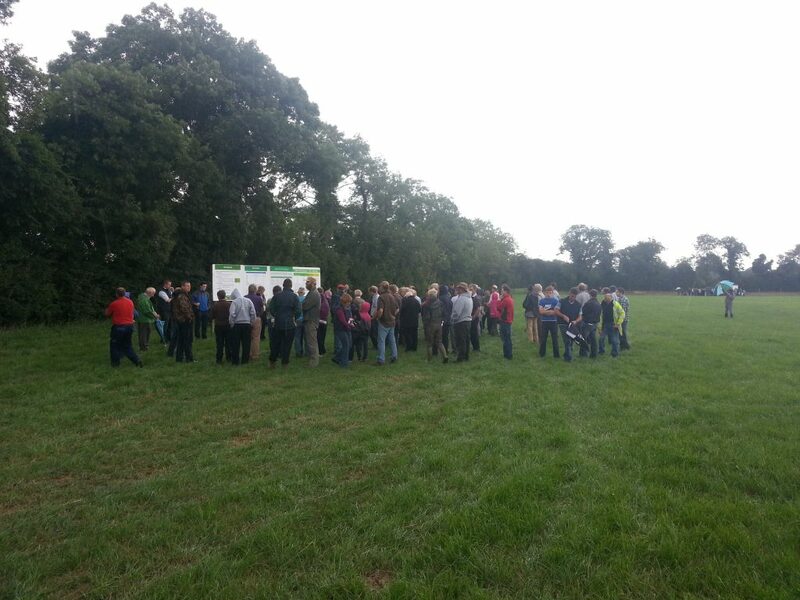 More than 200 farmers attended the Teagasc Better farm sheep open day on Andrew Maloney’s farm in county Offaly last week. 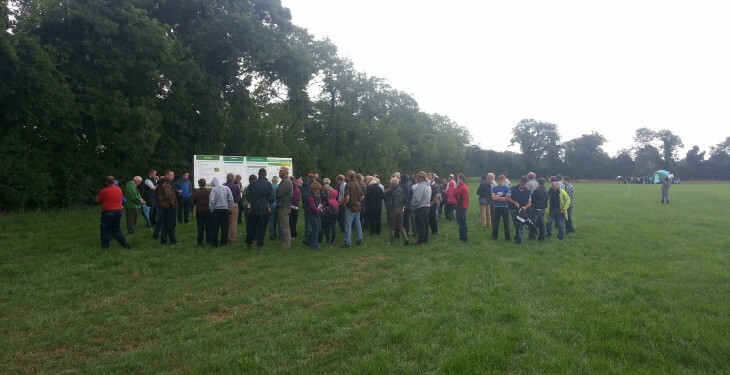 The event was jointly organised between Teagasc and Sheep Ireland. With a strong focus on the future direction of genetic improvement and breeding policy attendees had an opportunity to interact with the speakers on a variety of topics influencing flock management and productivity. There was also an opportunity to hear from members of the Department of Agriculture’s Regional Veterinary Labs who were on hand to discuss the whole area of flock vaccination.